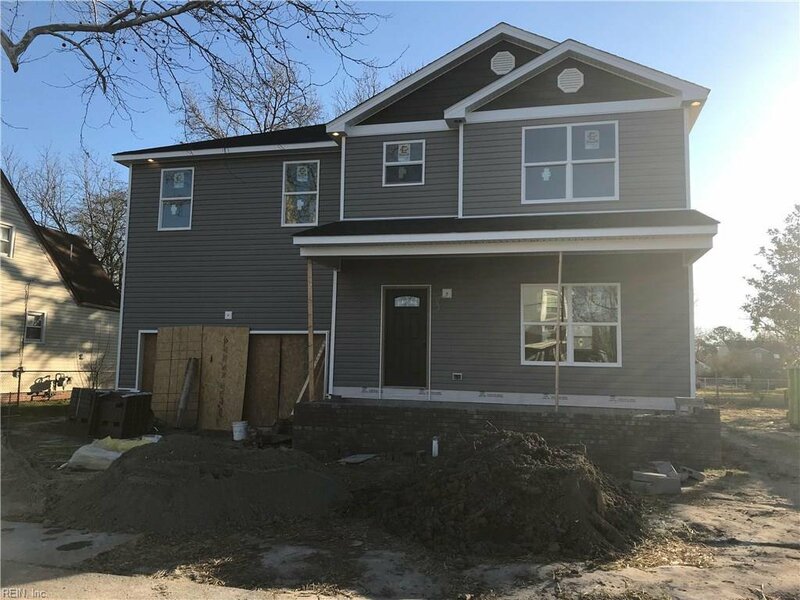 BEAUTIFUL NEW CONSTRUCTION OPEN CONCEPT LIVING, 4 LARGE BEDROOMS, 2.5 BATHS UPGRADE TILES, UPGRADED LIGHTING, GRANITE COUNTERTOPS, STAINLESS STEEL APPLIANCES AND OUTDOOR PERMITER LIGHTING. TOO MANY UPGRADES TO MENTIONS. BRING YOUR CLIENTS NOW AND CHOOSE YOUR CABINETS, FLOORING. Listing courtesy of Keffer Realty.